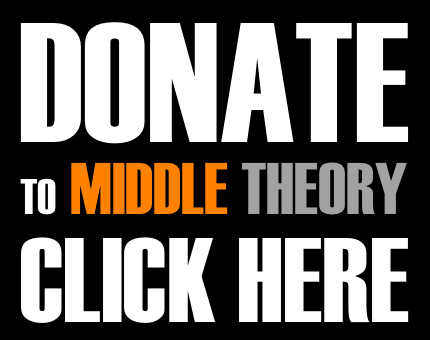 This week on Middle Theory, we examine the concerns rising over tensions between the U.S. and Russia, and whether there is legitimacy to the possible threat of military developments in the East. As Micah and guest host Matthew Oakley broadcast this week from a secured, secret location, we examine the latest in the ongoing debacle that is the 2016 election; namely the reaction to Trump and Clinton’s behavior and reception at the Alfred E. Smith (read: Alfred E. Neuman) dinner. Shifting gears, why did one teacher in Norman, Oklahoma, tell his philosophy class students that “to be white is to be racist, period.”? We also look at the latest developments in Mosul, and other trending topics in the news as of late. But what’s really going on Russia right now, and are experts correct about the supposed “war drums” everyone says they’re hearing? After all, the US formally accused Russia of cyber attacks ahead of the election, in addition to news we’re hearing about Russian warships cruise down UK coast. The WashPo suggests that maybe we shouldn’t be running to our bunkers… yet. 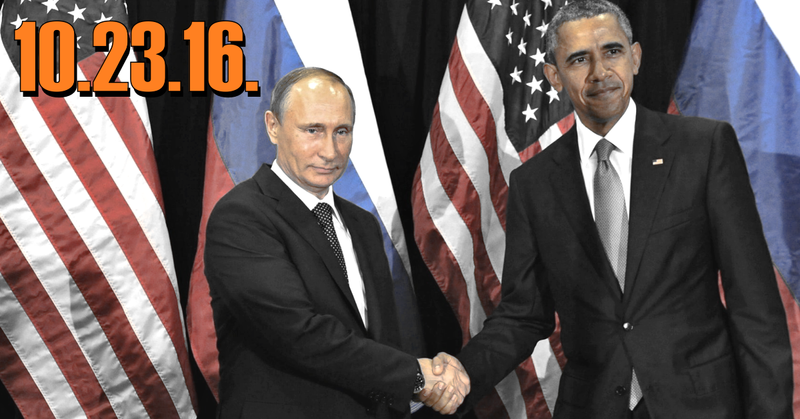 However, the New York Times has named its Hawk on Russia Policy… and it’s not who you think. This entry was posted in Podcasts and tagged Alfred E. Smith Dinner, Donald Trump, Hillary Clinton, Mosul, news, Obama, politics, racism, Russia by Micah Hanks. Bookmark the permalink.